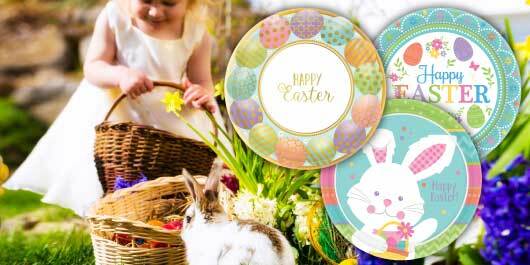 Your Easter Extravaganza will be hopping with the best baskets, candy eggs, and bunny decorations around! Let Party America supply your party with the plates, napkins, hanging decorations, and favors that will bring out the excitement in everyone, whether you’re celebrating traditionally or with a modern twist. 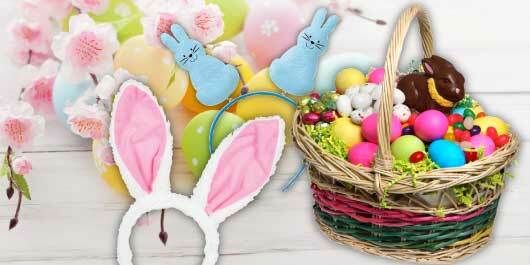 Party America also has everything you need for those Easter Baskets, so hop on in!